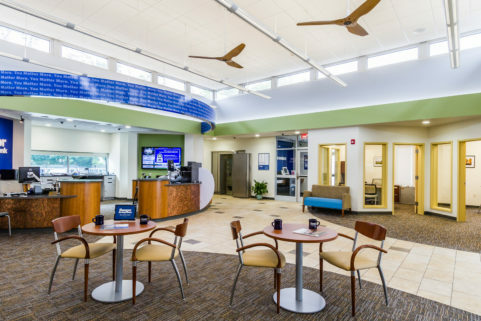 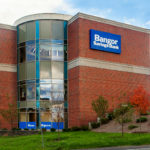 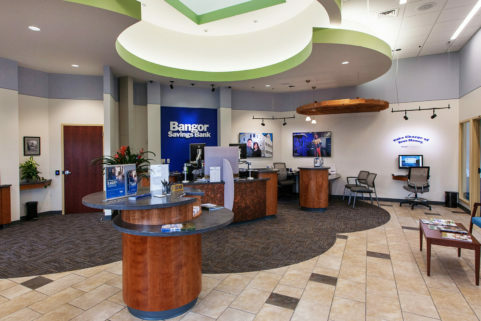 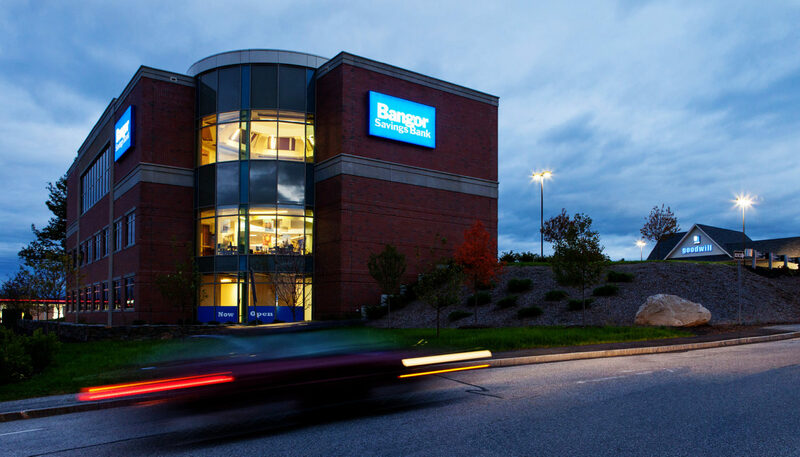 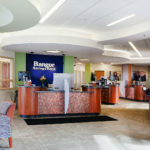 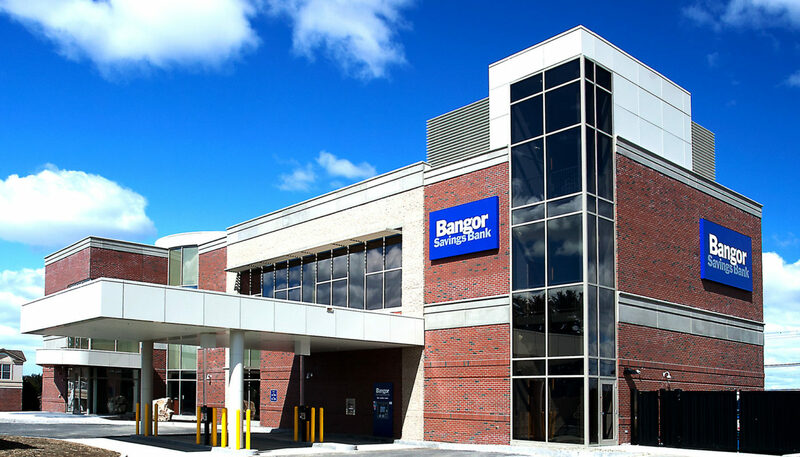 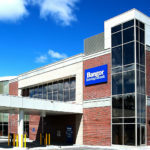 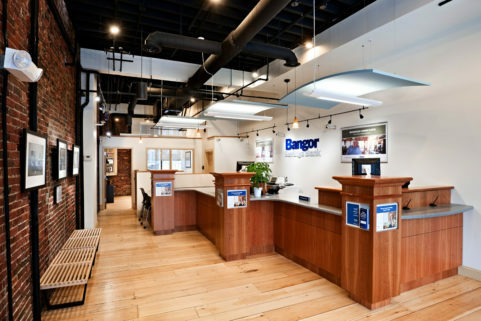 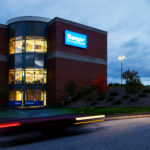 At its WBRC-designed branch location in Maine’s capital city, Bangor Savings Bank fully embraces the interactive banking model with pod-style stations. 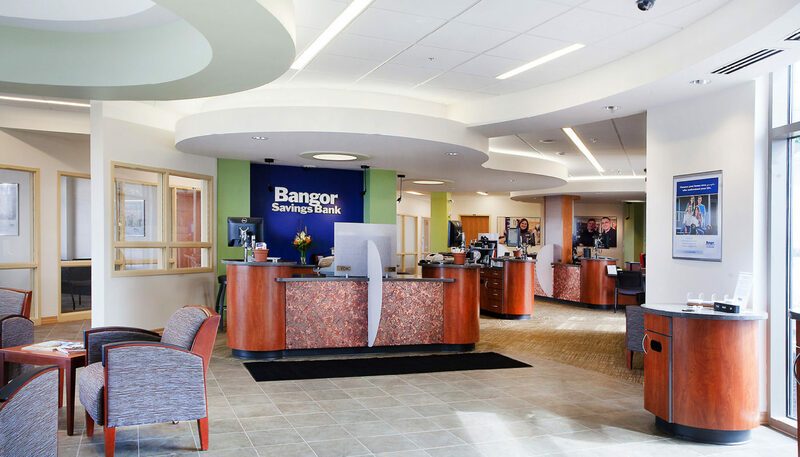 These stations include secure cash recyclers, eliminating the need for counting bills. 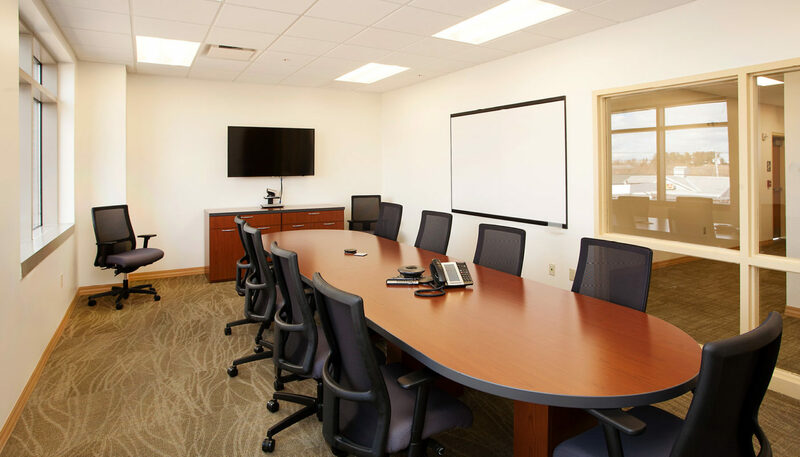 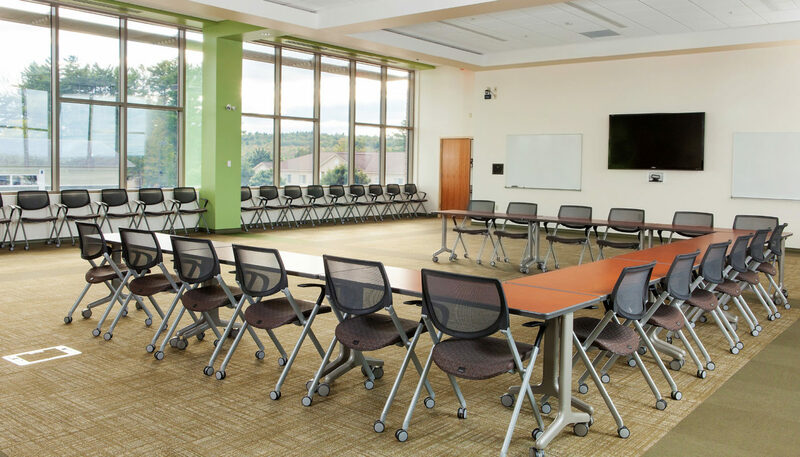 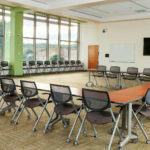 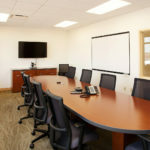 Multiple seating and meeting space options facilitate a variety of customer and staff exchanges. 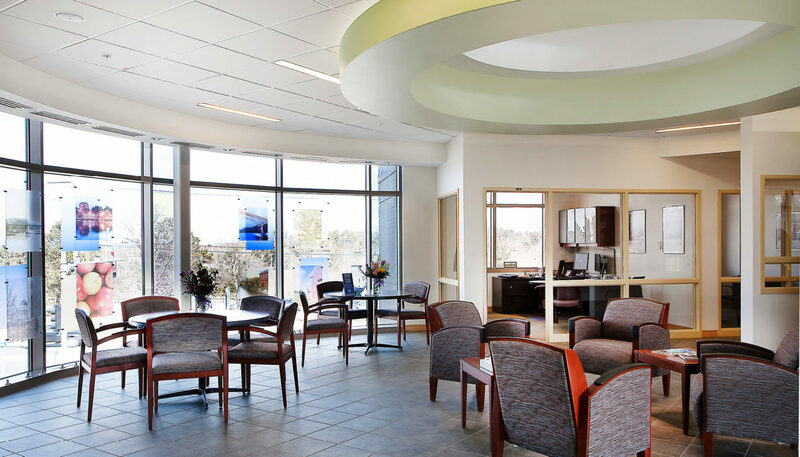 A three story glass wall supplies both ample natural light and curb appeal. 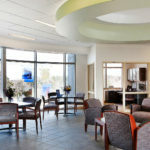 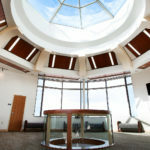 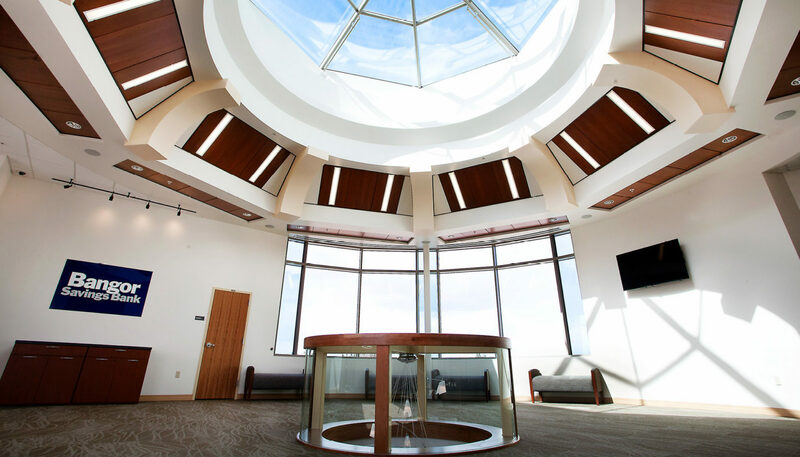 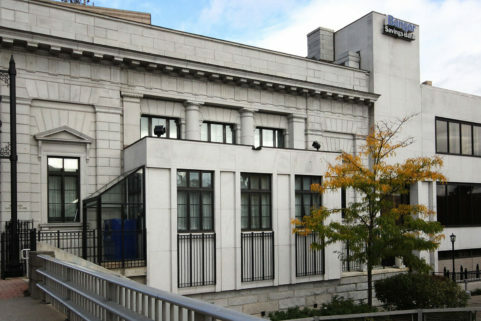 The second floor of the building features a high-tech training and conference center, and a distinctive reception area with a sky-lit rotunda. 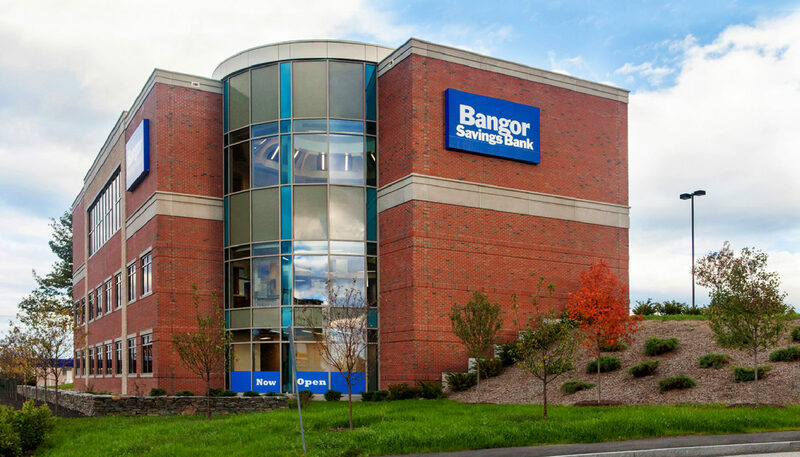 Elements such as a tight building envelope, heat-pump heat recovery system, and extensive daylighting also make this new bank prototype environmentally friendly.